The Congress leader also wondered if the poll panel was providing a "long rope" to the prime minister to campaign at the cost of the state exchequer. 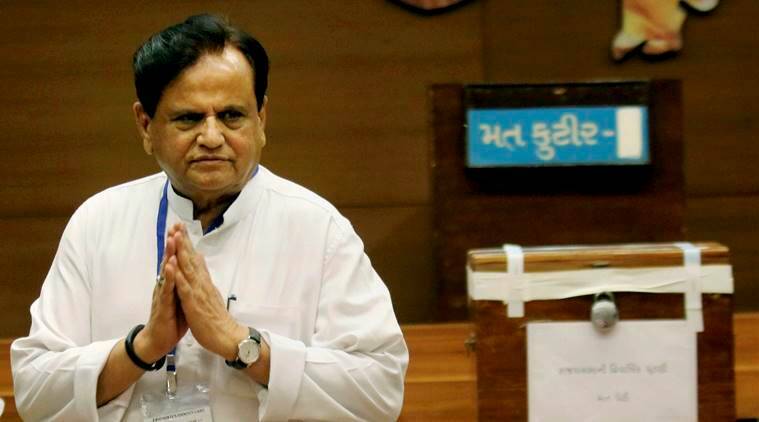 With no announcement on the dates for the Lok Sabha polls till now, senior Congress leader Ahmed Patel on Monday took a swipe at the Election Commission and asked if it was “waiting” for Prime Minister Narendra Modi’s “official travel programs” to conclude. “Is the Election Commission waiting for the Prime Minister’s ‘official’ travel programs to conclude before announcing dates for General Elections?” Patel posted on Twitter. The Congress leader also wondered if the poll panel was providing a “long rope” to the prime minister to campaign at the cost of the state exchequer. “Using government functions as an excuse for political rallies, flooding TV/radio and print with political ads, It is seems that the EC is giving the government a long rope to campaign till the last moment using public money,” he posted on the micro-blogging site. In 2014, the dates for Lok Sabha polls were announced in the first week of March.